As we have learned, le-khatĥila it is proper to follow the stringent opinion of Magen Avraham and refrain from taking three steps within the four amot in front of the person reciting the Amida, even if the one praying is not directly behind her. However, there are times when one prolonging her prayer becomes distracted by the thought that she is preventing the person in front of her from taking three steps back. 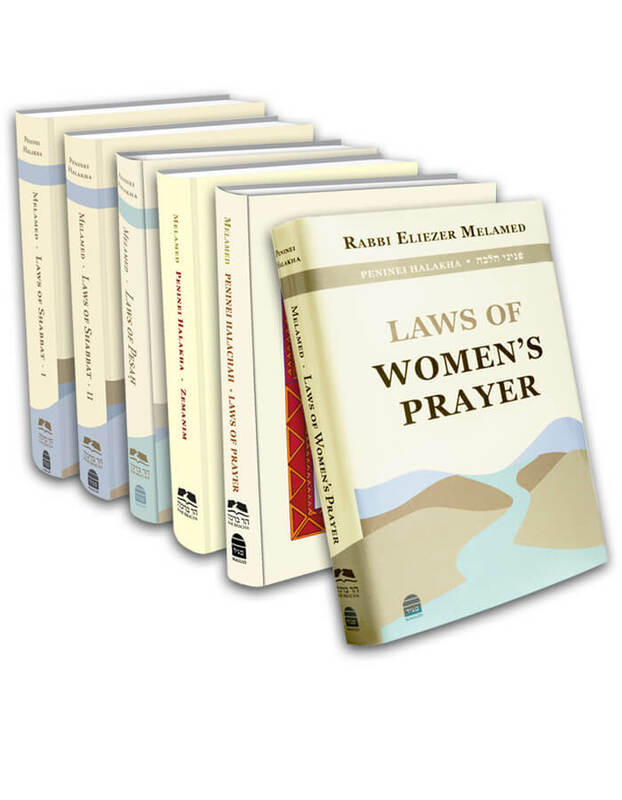 When the person who is waiting senses that, it is best that she follow the opinion of Eliya Rabba and take three steps back if the person praying is not directly behind her. Similarly, one who usually prays for a long time may ask the people praying in front of her not to wait for her until she finishes. Then they will be permitted to step backwards immediately upon the conclusion of their prayer. One who prays directly in front of her should walk back diagonally, so as not to step directly in front of her (Peninei Halakha: Prayer, ch. 17 n. 20). In general, when one knows that she tends to prolong her prayer, it is proper for her not to stand in prayer behind another so as not to make her wait and cause her anguish. The Aĥaronim disagree as to whether the law regarding an adult, namely, that it is forbidden to step before her and sit within her four amot, also applies to a minor (see Dalet Amot shel Tefila pp. 254-257). Since this is a rabbinic ruling, the halakha follows the lenient opinions, yet those who are stringent enhance the mitzva. This entry was posted in Chapter 14: Respect for Prayer. Bookmark the permalink. 01. When Is It Permissible to Interrupt the Amida?